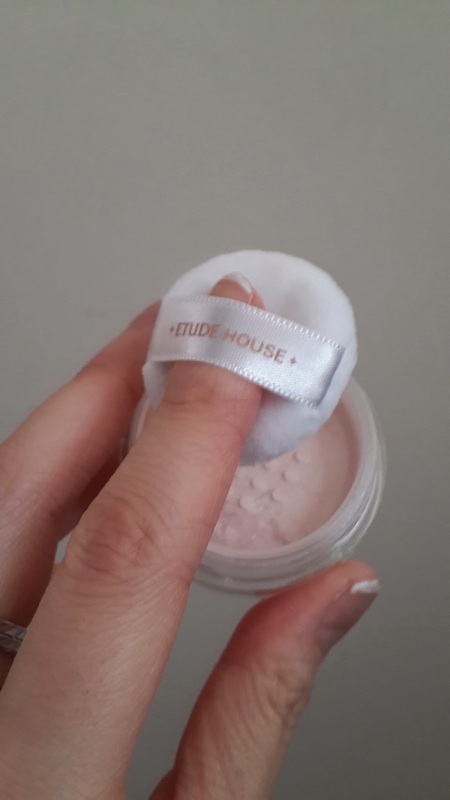 I'm back with yet another Etude House review! This time with a bb cream and a powder which both came in the Shining Dream The Very Best Set! 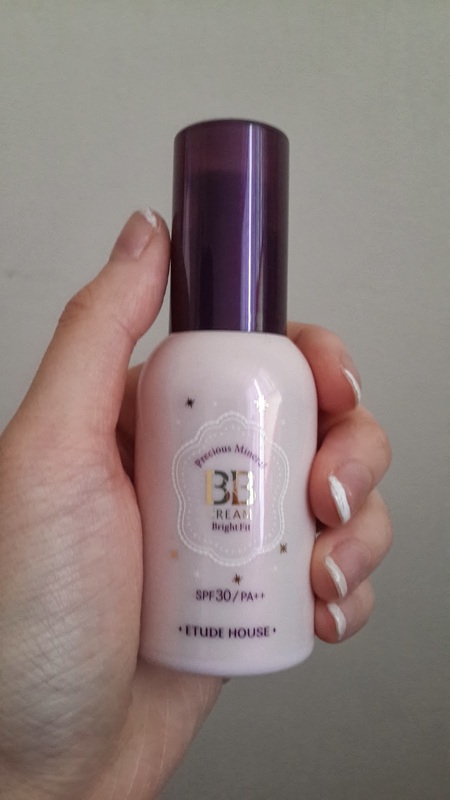 Firstly, the Precious Mineral BB Cream Bright Fit comes in a 25g bottle. It's a SPF 30/PA++ bb cream which i really recommend. This is actually a smaller version of the 60g tube in which you can purchase. They also have the two types of bb creams in this line - bright fit and cotton fit. The cotton fit aims to give off an effect of powdered finish skin, a lighter texture, giving off a more natural look. Meanwhile bright fit gives more coverage and provides greater shimmer to your skin. One thing i love about this bb cream is that it actually smells really nice! 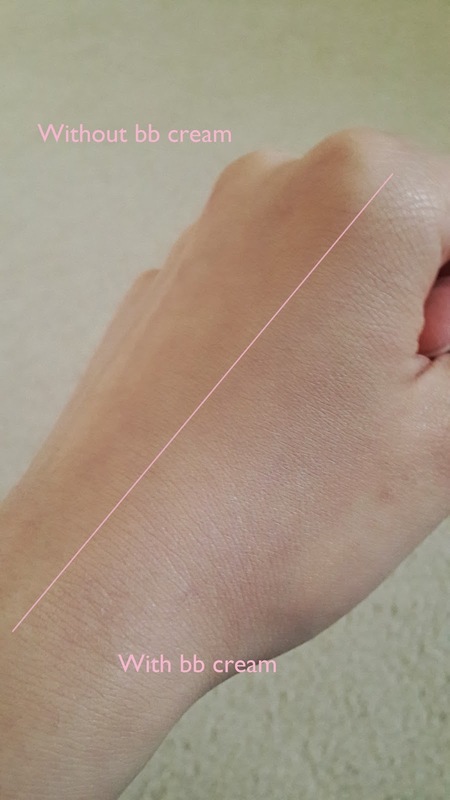 The texture isn't very solid or thick and it feels smooth when you apply it. This bottle makes it extremely easy to pump too. The shade i have here is the W13 Natural Beige. It's also an oil free product and known to be Etude House's best BB cream. 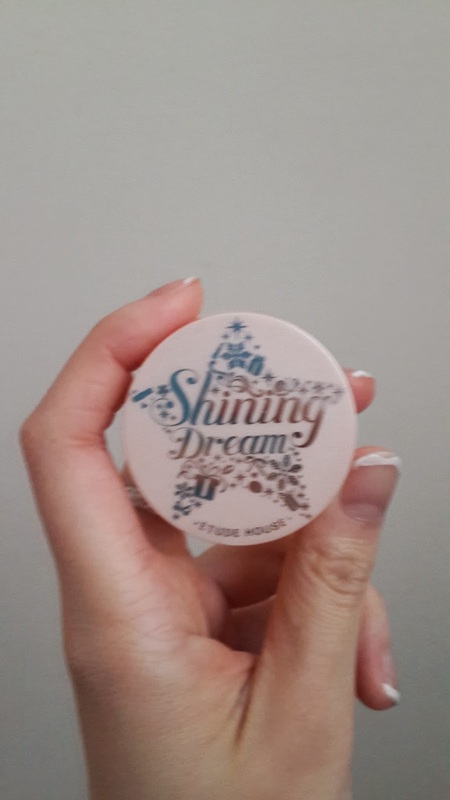 Along with the bb cream, i was also given the Etude House Dream On Powder (4g)! This loose powder is in such a cute packaging and it also came with a mini cotton puff! The powder is in 01 Light Beige. I think the loose powder is small and compact enough for me to have it in my bag when i'm out :) It provides for the brightening and shining finish to my make up. But i feel like if i used that cotton puff on a daily basis for my whole face, it would take ages cos it's so small haha! Will i purchase again: I feel like i would purchase the bb cream again, just because i love the smell and the texture of it. 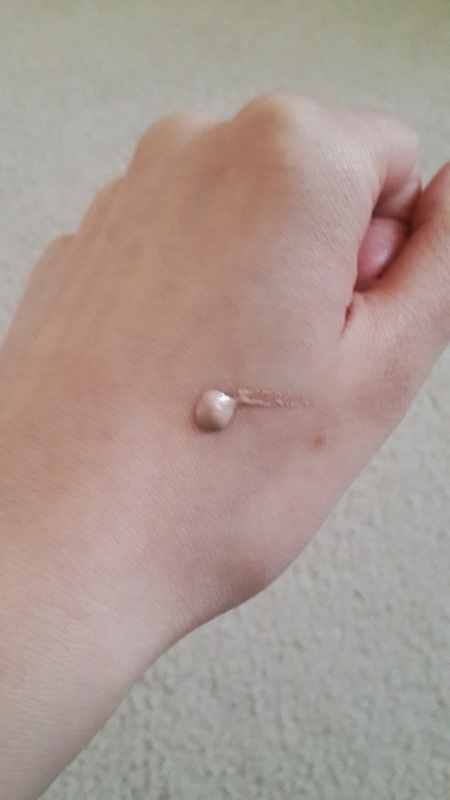 It's not as thick as other bb creams i have been using such as from missha or innisfree, but it gives me the same amount of coverage. And the powder....is just adorable, who can resist?